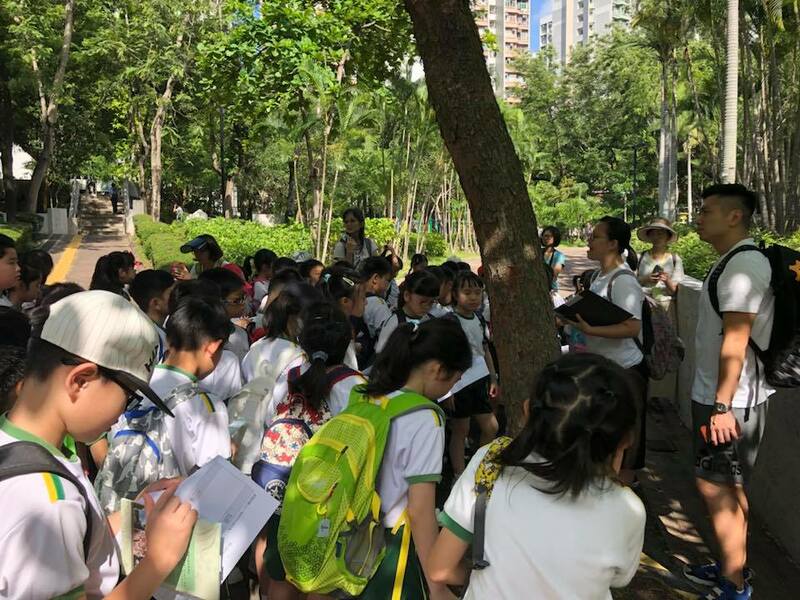 JGIHK is launching the “Roots and Shoots (R&S) Green School Network” in the new academic year of 2018/19. 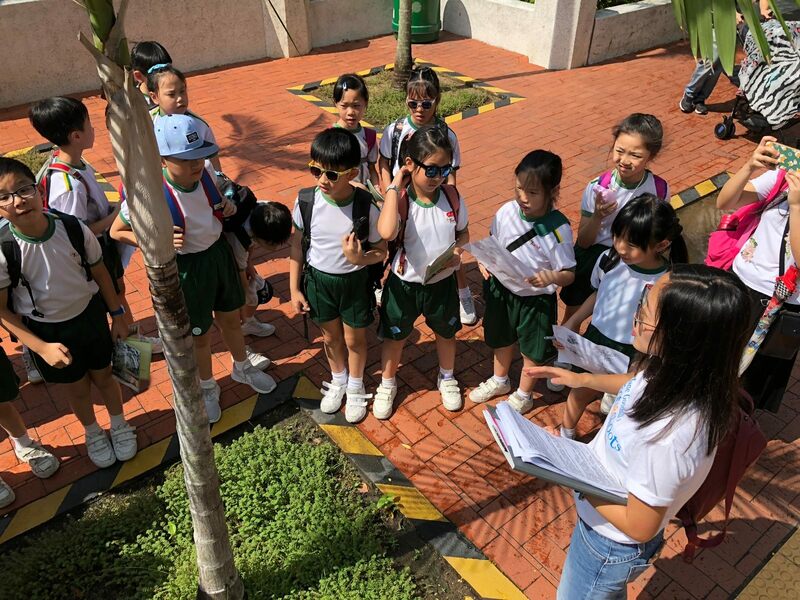 We sincerely invite your school to take part in and register for the R&S Green School Network, in order to receive the latest information about green education programs and obtain higher priority to join our programs. For registration, you only need to download and complete the below enrollment form and return the form to us via email or WhatsApp on or before 10th Sep 2018. We will send a confirmation email with your school’s member reference number to the school contact person within 3 working days upon receiving your registration. 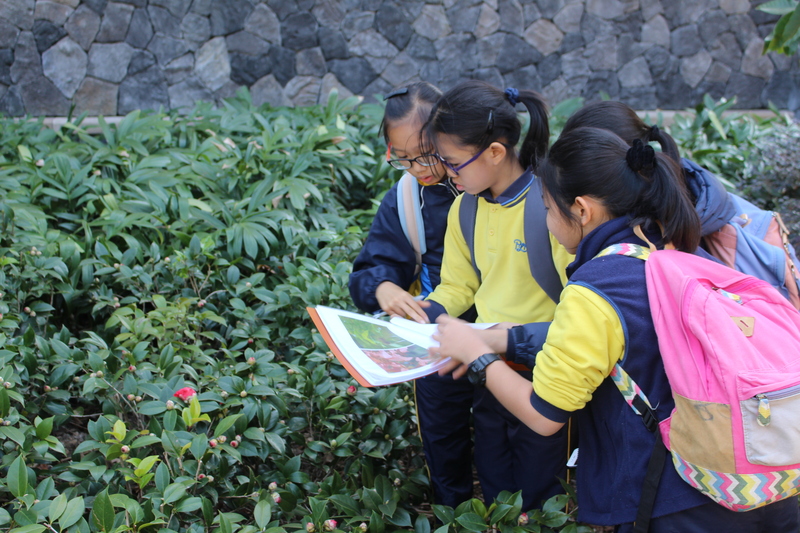 Members have higher priority to register for and join the JGIHK green education programs. Members will receive the latest green information via email. 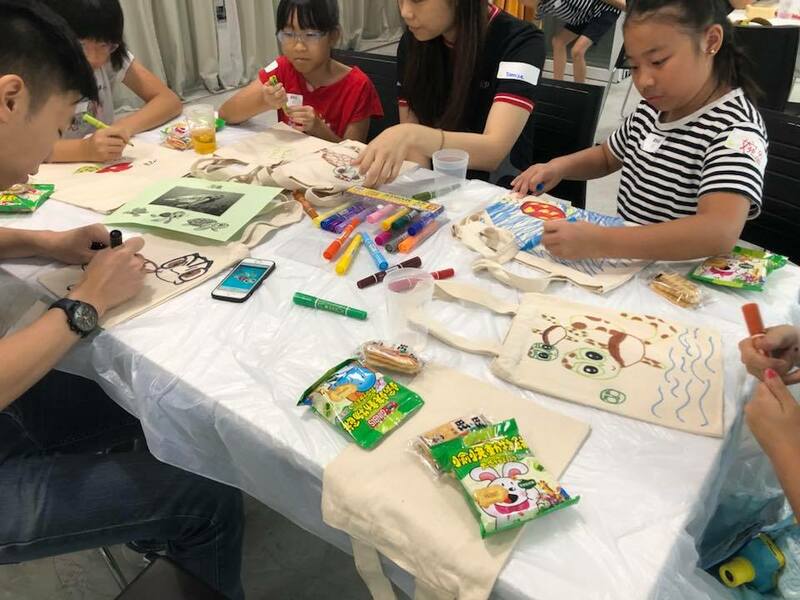 A one-year school membership of Plastic Ocean Education Lab and a FREE movie screening of “A Plastic Ocean” and debriefing workshop led by JGIHK’s education officer. 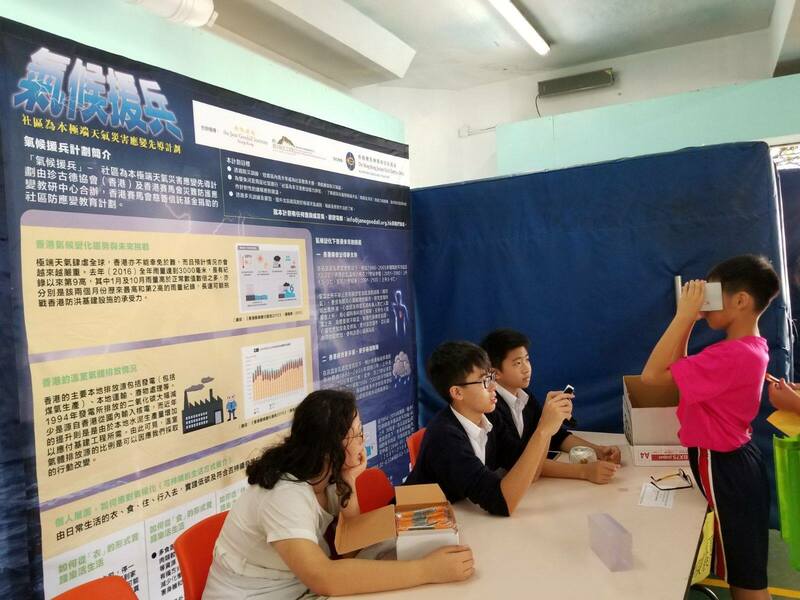 The school teachers and students will gain a deeper understanding on the global ocean plastic pollution issue and some mitigating measures. 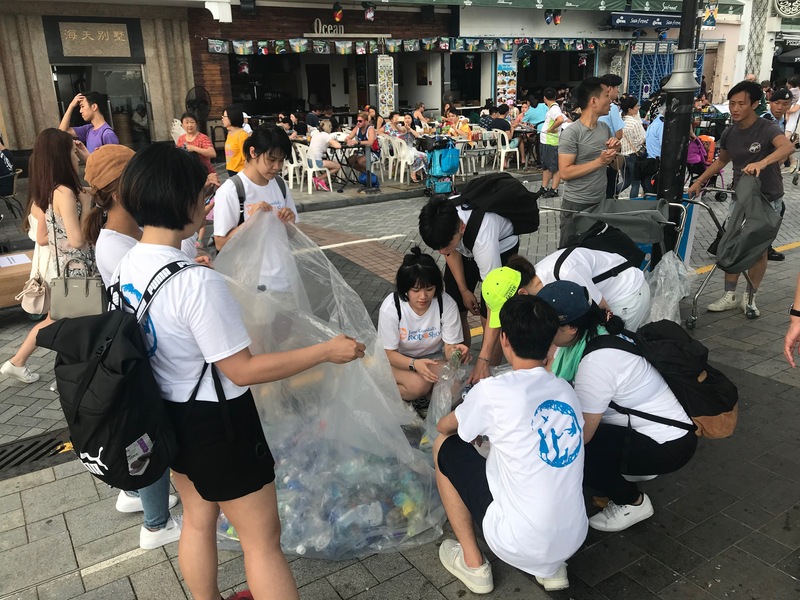 A FREE eco-tour experiential program in Tai O sponsored by the Hong Kong Heritage Conservation Foundation to visit Tai O Heritage Hotel and the neighbouring community. For inquiries, please do not hesitate to contact us by calling 6467-2907 or sending email to info@janegoodall.org.hk during our office hour.